The basics through practical applicationall in one book! 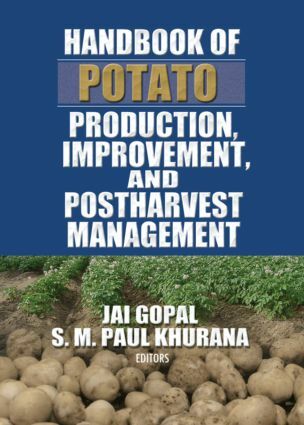 The Handbook of Potato Production, Improvement, and Postharvest Management makes an invaluable desktop reference for educators, postgraduate students, researchers, and any potato industry professional. The text is also perfect for university reference libraries.